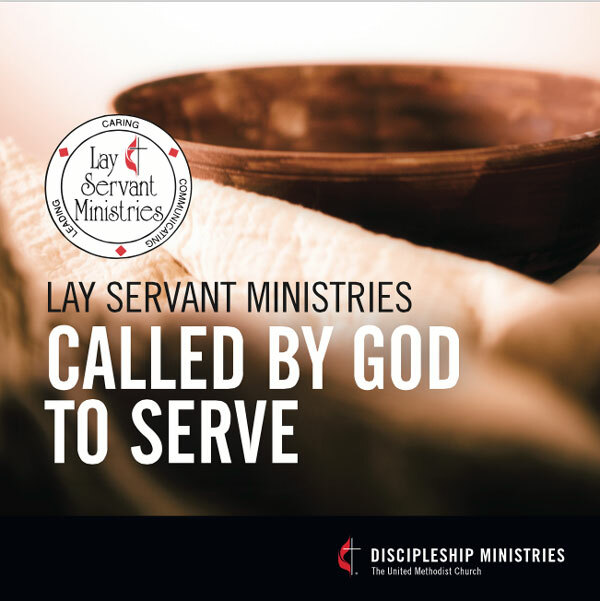 Lay Servant Ministries…Called by God to Serve! In 2016 the General Conference of The United Methodist Church approved legislation to change paragraphs related to Lay Servant Ministries and Certified Lay Ministry to bring about clarity, consistency and collaboration. The adopted legislation streamlines and simplifies the processes for people to become certified lay servants, certified lay speakers, and certified lay ministers. This will bring the number of categories to three: certified lay servant, certified lay speaker, and certified lay minister. These changes are reflected in our new brochure.